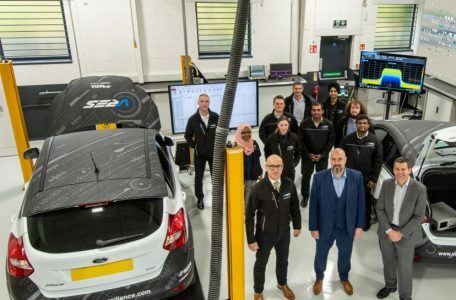 Automotive engineering, research, development and testing company, HORIBA MIRA has established a new Vehicle Resilience (VRES) Technology Centre at its UK headquarters in Nuneaton. 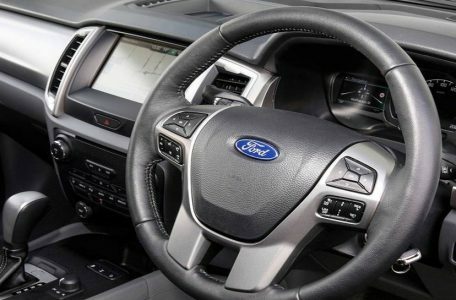 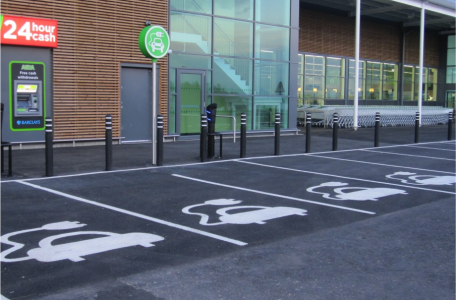 A new project’s getting underway to assess the feasibility of using wireless charging to support the use of electric vehicles in commercial fleets on roads in London and Staffordshire. 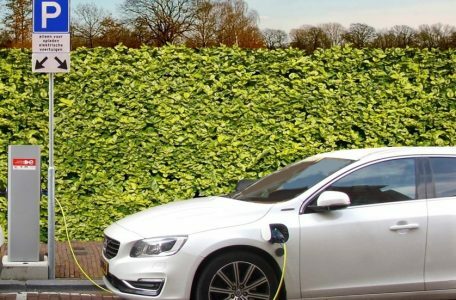 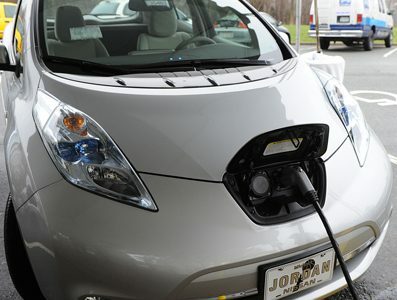 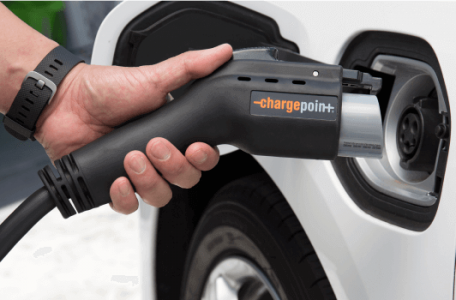 The Welsh government is making an extra £2 million available to fund the establishment of an electric vehicle charging network. 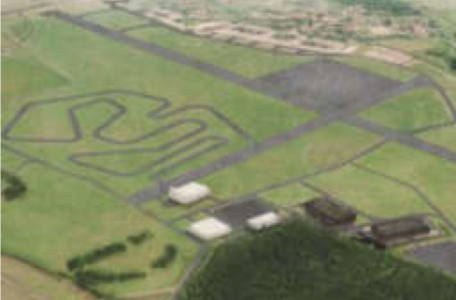 Dyson has announced plans for a further £120m investment in England, which would bring a 10-mile track to the electric car testing ground at Hullavington in Wiltshire. 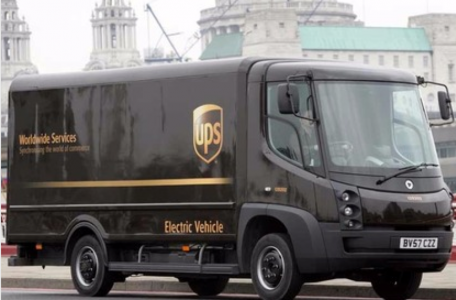 Britain’s biggest provider of infrastructure to the electric vehicle market is plotting a £170m floatation on the London Stock Exchange.